Our extensive expertise enables us to create innovative solutions that allow us to provide detailed insight to find and fix problems fast. Our solutions exhibit both quick time to value (TTV) and low total cost of ownership (TCO) and can easily integrate into existing SIEM, event management or systems management frameworks such as Splunk, Nagios, Zenoss or any JMX console. Our agents provide critical information to ensure that web applications are secure at the core, where the majority of breaches occur. BrixBits provides simple, yet powerful solutions that fill gaps in today’s web application security market. Security threats are all around. There are countless examples of someone doing something nefarious with digital data, and it could be the admin sitting right next to you. 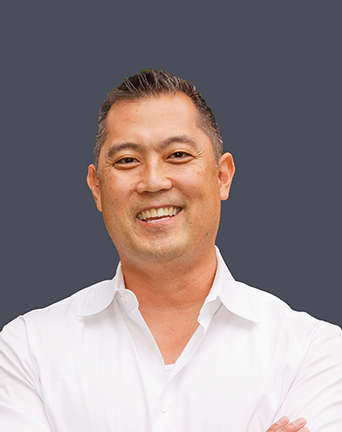 Rod Endo has experience as an entrepreneur and in operations and software development. Mr. Endo is a co-founder of Idera (acquired by TA Associates 2014) and PointSecure Technologies. He has held various positions, including VP of Development and Vice President of Idera products. Prior to PointSecure, Mr. Endo worked at Compaq Computer Corporation. He has also held various positions in product marketing and business development. Mr. Endo attended the University of San Diego and received his MBA from Southern Methodist University. 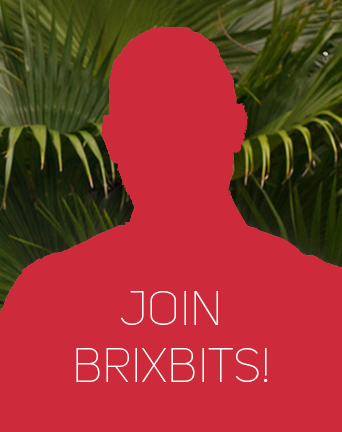 Brian Myers brings over 20 years of sales and sales management experience to BrixBits. Most recently, Mr. Myers covered major accounts for Box and ServiceNow in the fast growing cloud market. 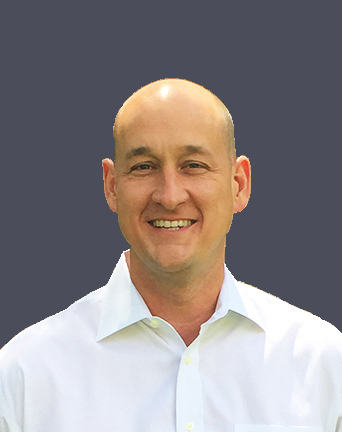 Brian has also held management, direct sales and channel roles at Symantec, Idera, and BMC software. Mr. Myers attended Stephen F. Austin University and holds a Bachelor of Business Administration in Marketing. 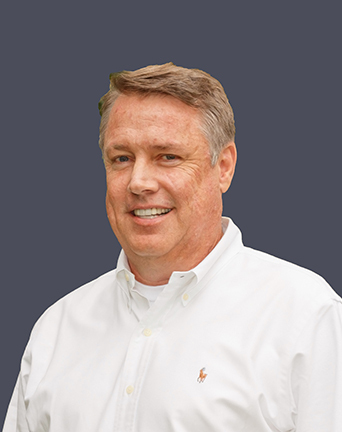 Mike Clark has extensive experience as an early stage entrepreneur and angel investor. 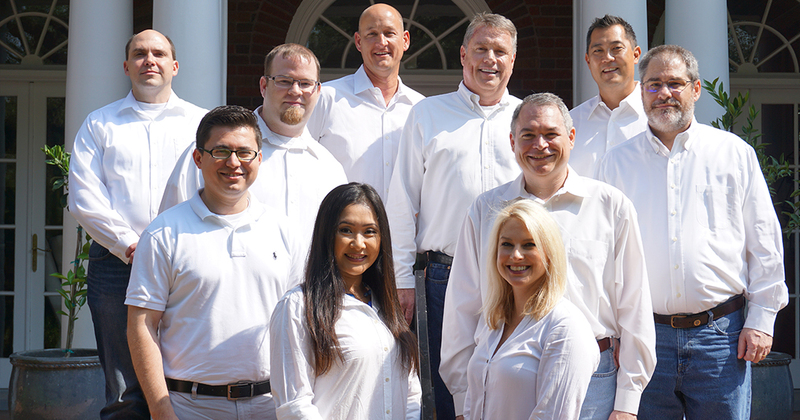 Mr. Clark is a co-founder of PentaSafe Security Technologies, Inc. (acquired by NetIQ 2002), Idera (acquired by TA Associates 2014) and PointSecure. He has held various positions, including Chief Executive Officer and Vice President of Business Development. Mr. Clark was named a finalist in the 1999 Ernst & Young “Entrepreneur of the Year” awards program. Prior to co-founding PentaSafe, Mr. Clark was a sales executive with BindView Development Corporation, a Houston-based systems management software company. Mr. Clark attended The University of Texas at Austin. 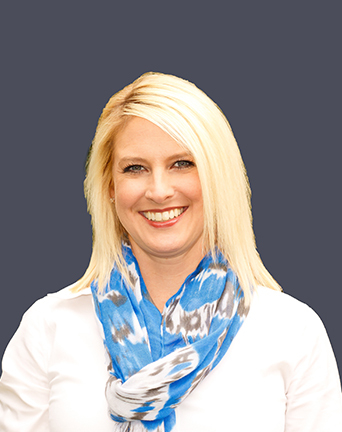 Windy LaMarr brings over 15 years of product management experience to the BrixBits team. Most recently, Ms. LaMarr served as Sr Product Manager at Idera Software. Prior to Idera, Ms. LaMarr held various product management, product marketing and other technical roles with PointSecure, Inc and American General (now AIG). Ms. LaMarr holds a Bachelor of Business Administration in Computer Information Systems from the University of Houston.